I'm upset by the closure of Builth Wells Youth Club in Powys, which I've been going to since I was 11. I've learnt lots of valuable skills there, including cooking and peer mentoring. Going there and talking to people I’d never spoken to before helped me come out of my shell and I made new friends. I didn’t want it to close, because it means that young people will miss out on the opportunities I've had. 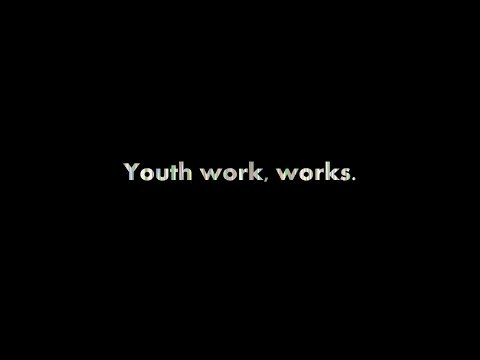 So I've made a film with Fixers, showing the benefits youth clubs bring to the community.